Yuri Esposito by Alessio Fava was one of the best surprises during the 70th Venice Film Festival. The film that participated at the Biennale College – Cinema section was praised as one of the most interesting of the whole festival. I really enjoyed that micro-budget film and I was really hoping that the film would get a proper distribution in Italy. Unfortunately the film didn’t make it as it was considered as a film “without a market”. For that reason the Alessio Fava has decided to distribute the film in the most effective and easy way so everyone who didn’t watch it can really appreciate it. 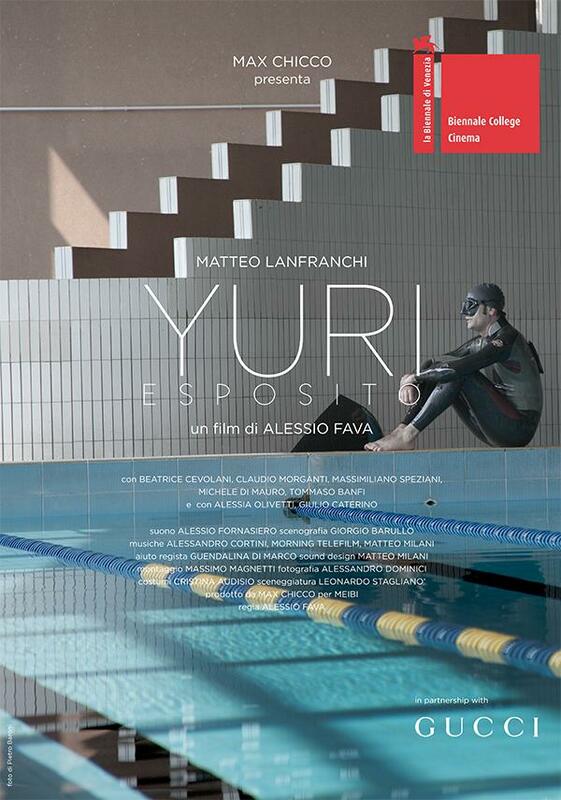 Yuri Esposito is free to watch and with English subtitles and hopefully you can also discover that little gem.